I believe that we are created in God’s Image. I believe that men & women are Divinely designed to be equal in value, yet different in very significant ways. I believe that we are created to do more than just survive. I believe we carry the Divine Purpose of loving & being loved. Your Love Story matters. Mostly it matters to Your Creator. And it matters because it belongs to you. It’s what you know and where you live. and it’s taught you about other people. Some of what you’ve learned is true. Use it in Your Daily Devotions together. Each of you will want your own copy to highlight & take notes in for further study & discussion. make your bride feel safe, loved & cherished as you demonstrate your consistent desire to care for her emotionally & spiritually. and build your confidence as a leader! Set aside time to read aloud a chapter (2-6 times/week) & engage in discussion. It’s fun! And you’ll both be really glad you did! View the FREE downloadable Discussion Guide here. 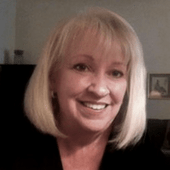 Personal Guidance & Support … when & where you need it! TeleHealth is generally much less expensive than traditional face-to-face psychotherapy. Please contact me to ask about my current fee schedule for Professional Services. I earned my Doctor of Psychology (PsyD) at Rosemead School of Psychology-Biola University & am a California Licensed Psychologist (PSY21711). 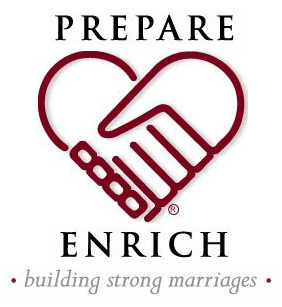 I am also a Facilitator/Trainer for Prepare-Enrich, the leading Premarital & Marriage Assessment & Skill-Building Program. 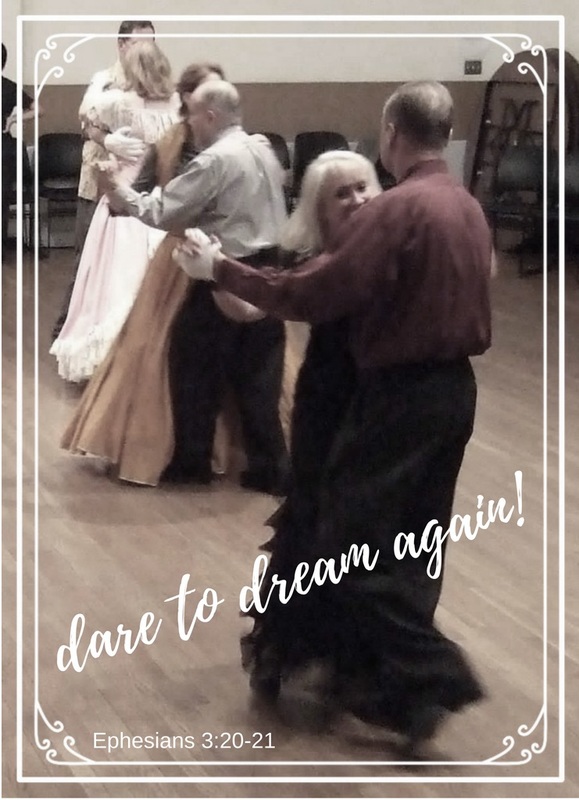 Dancing is the Great Metaphor for Marriage because it requires us to understand the Truth about one another from God’s point of view. 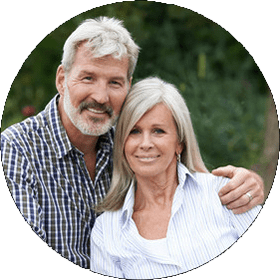 We also need to understand the Truth about our own needs and limitations – and the Truth about our partner’s needs and limitations. No doubt, every Christian woman loves the idea of being swept off her feet by a godly man who knows how to lead gently & confidently, protecting her & guiding her through life. A woman has no problem submitting to a man she truly believes has her best interest at the forefront of everything he does. However, many women – even those who are already married to a Christian man – feel like they can only long for this experience, having no idea how they can help translate this dream into their reality. And a Christian man loves the thought of having a godly woman to lead – a woman who is confident and provides him with gentle feedback about how well he’s doing … especially if she’s adept at making him look good in the process. What Christian man would not want a wife whose desire is only to please him and be his partner? The fact is, most men are inwardly unsure of themselves and rarely get the positive feedback they crave – though they rarely, if ever, ask for it. But things can be different for the Two of You. Starting today! 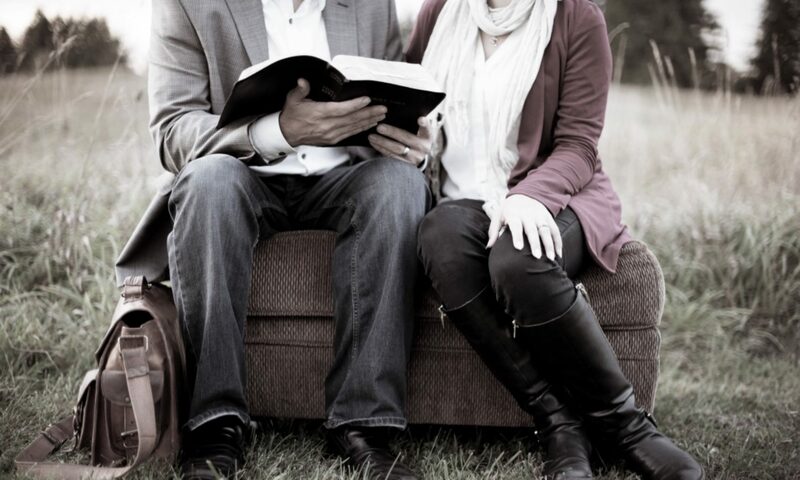 I’m here to help you build a better marriage – one that fully demonstrates the passion Jesus has for His Bride. It is finished. Looks as though the enemy has won the battle against Jesus and everything He stood for. But nothing could be further from the Truth. And that’s what makes this Friday the Good one. Picking up where we left off … Jesus has supper with His disciples and shares disturbing news. One who’s eating with them will betray Him. Jesus will die, and they’re all going to scatter. They can hardly believe their ears. But it’s true.